Integrated with Clinical Direct Messaging, updated patient information is securely exchanged across all care settings while meeting current and future standards for Meaningful Use. Providers can use e-Prescribing of Controlled Substances (EPCS) to prescribe DEA-class drugs electronically. Our eToken dongle has been improved to maximize your workflow. With greater browser compatibility, you can now use a Mac, iPad, or PC with Internet Explorer, Safari, or Google Chrome. The eToken can also generate a one-time password for you, limiting the need to connect the dongle to your device. First, apply for your Iden Trust Global Common Certificate (IGC), purchase and receive your One Time Password (OTP) hardware. Second, install and register the OTP hardware and certificate to the EHR application. After you have received your hardware and certificate, to request assistance in setting up your e-prescription solution, call PrognoCIS technical support at 1-408-873-3032 or 1-800-552-3301. 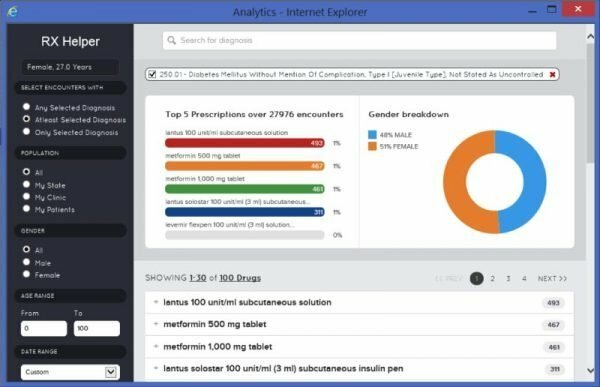 Watch our webinar and download the Medication Management Product Overviewand the User Quick Guide. See how the feature works in PrognoCIS EHR. RxHub is offered as a feature to providers enrolled with Surescripts for e-prescribing. They can see the patient’s Prescription Benefit Information (PBI) with details such as eligibility, drug formulary, and lower cost alternatives. 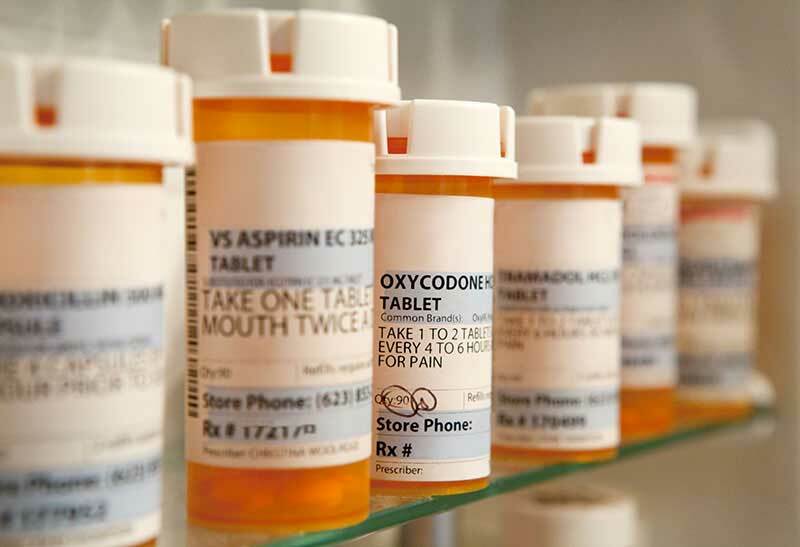 Providers also have access to a patient’s medication history, showing current and past prescriptions, in order to ensure no conflicting medications are prescribed. PrognoCIS EHR has been approved by the Nevada Board of Pharmacy for eRx and EPCS, as well as print and fax prescriptions. 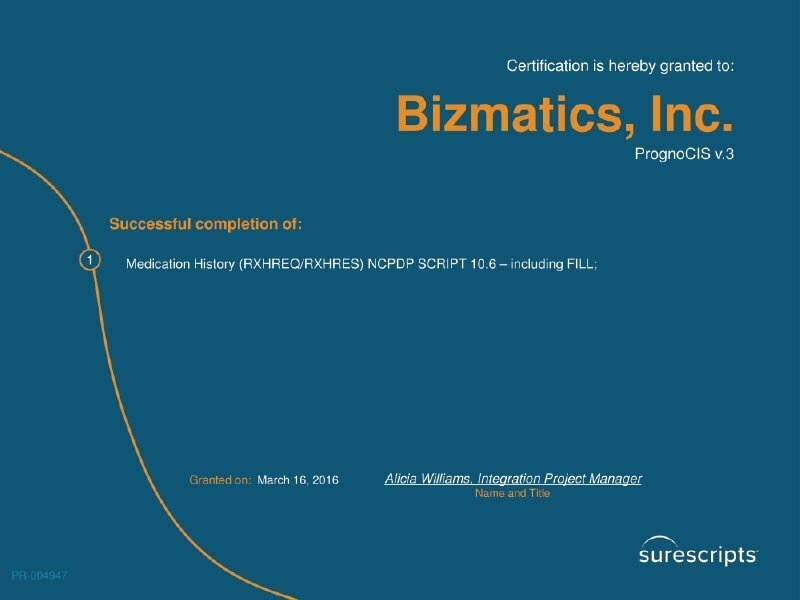 PrognoCIS EHR is certified for Surescripts’ Medication History service.